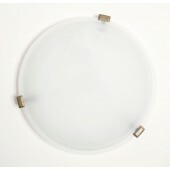 European alabaster glass button. 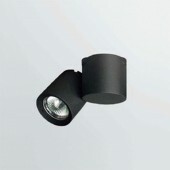 300mm diameter (150w max). 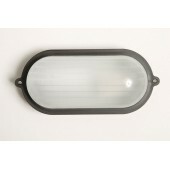 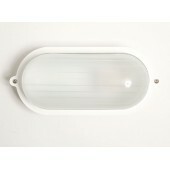 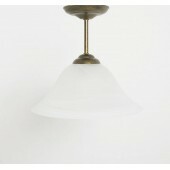 Uses J118 halogen - lamp included with P..
European alabaster glass button. 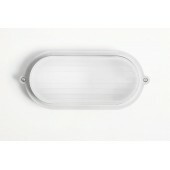 400mm diameter (200w max). 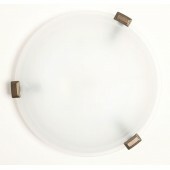 Uses J118 halogen - lamp included with P..
European alabaster glass button. 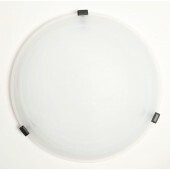 500mm diameter (200w max). 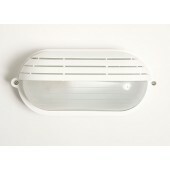 Uses J118 halogen - lamp included with P..